Thu., July 21, 2011, 2 p.m.
A convicted burglar who escaped Friday from Benewah County Jail has been recaptured, thanks in part to Kootenai County’s cross-deputization agreement with the Coeur d’Alene Tribal Police. Tribal officers made the arrest working with Plummer city police and the Benewah County Sheriff’s Office, authorities said Wednesday. 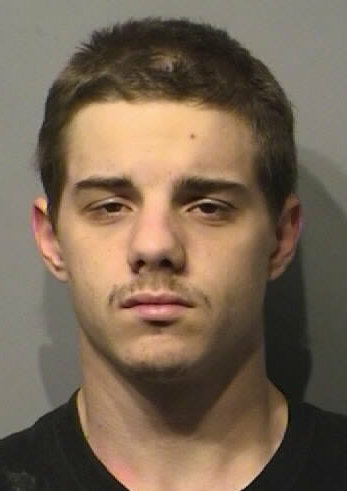 Jesse John Wilkenson, 20, also known as Jesse Brebner, was recaptured at 2 a.m. Wednesday on Conklin Park Road, according to the Kootenai County Sheriff’s Department. Read the rest of Alison Boggs' story here.